Summers are slowly saying goodbye, and it’s a perfect time to plan a vacation before the chill sets in. One of the most visited places in the United States of America is indeed Idaho. It is blessed with natural beauty and offers a range of activity for both adults as well as kids. Apart from tourism, the city hosts popular cultural and economical aspects. With increasing development in this area, it has brought about a lot of job opportunities, bringing in more and more young crowd from the college towns like Pocatello and Rexburg. People often love to visit the Tautphaus Park zoo with their friends and families. The Eagle Rock Art Museum is also very popular with visitors and locals. Schools and educational institutes often organize tours for young children to the Museum of Idaho. The Henry’s Fork of the Snake River is also very famous among people who love fishing. The Snake river is teeming with fish and is regarded as one of the best places to indulge in the sport. Besides fishing, Idaho also offers breathtaking sightseeing. The best time to go fishing here is in the summer and fall, however people often visit it during Idaho fall holidays before it gets very cold. 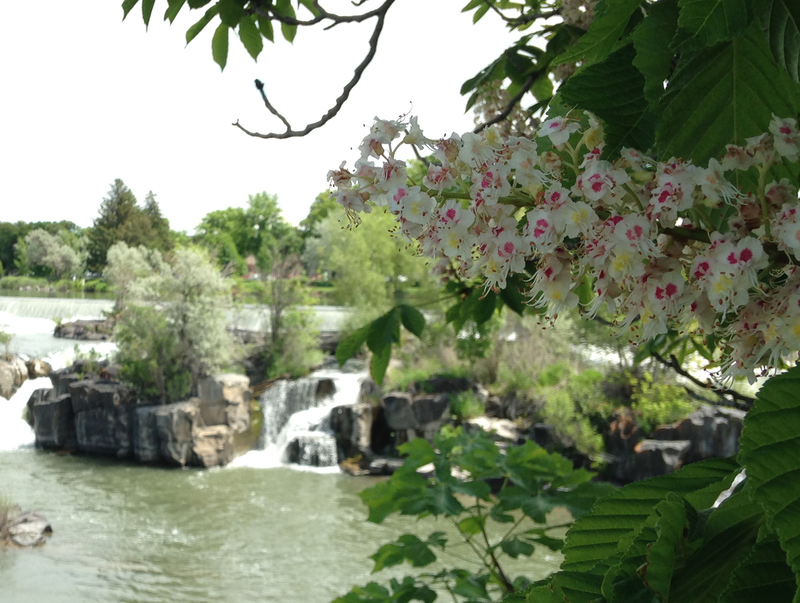 Idaho is a great place to settle down as we have excellent schools and hospitals. 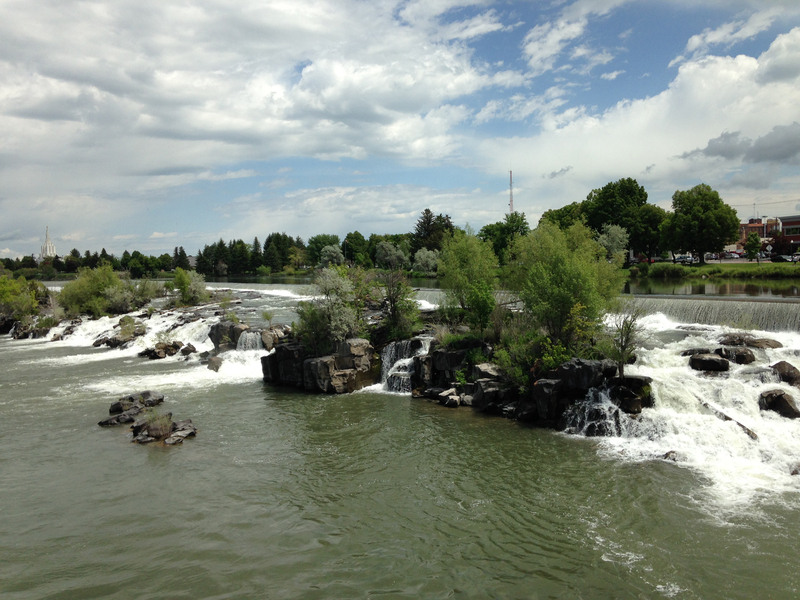 Idaho Falls is known to be a lively city as people love to mix with all genres and are generally easy to get along with. The nightlife is groovy and the choice of local eateries is good. When we talk about people actually living in an area then the first thing which comes to our mind is the basic necessities such as food, shelter and security. Similarly people when actually come to Idaho, often look for the same, there is no dearth of basic amenities which provide food shelter and securities, and in fact Idaho is famous for one of the best schools in the country and is famous for its beautiful geographical characteristics. But once you are settled down, there are many other facilities which are very important such as pubs and restaurants, leisure centers, supermarkets and auto repair services. If you are thinking of settling down in Idaho then you can be assured that you do not have to worry about Auto repair as there are plenty of auto repair services which are also available at your service at your door steps. All you need to know which one to select as a bad selection can ruin your vehicle. If you are new in the area and do not know many service providers then it’s a great idea to simply Google what service you may need. If the Idaho Falls auto repair shop has been in business for several years then it most likely be having an online presence. With the help of reviews from people who have had experienced first hand experiences in the past, you might be able to convince yourself to use their services. Another way is to ask your neighbors or a friends and family who also live around the local area. You can simply visit the same place they take their car into. If you think none of these options are possible then it’s more of a gamble (yikes!). If you haven’t been able to get any reviews online or from friends, then visit the auto repair in Idaho Falls and try and gauge their mechanics and the equipment they are using. If possible ask them several questions such as their number of years of experience, the kind of parts they use, their turnaround time and also their pricing. This will help you get an idea about their service. Look at the condition of the garage and also pay close attention to the number of cars they already have in their bays. See how busy they are and maybe check our if there are any new customers who are coming to get their vehicle repair work done. You can also ask any of the customers randomly about the services provided. How was the service – Was the problem attended professionally, was the car returned in the same condition or a better condition? Was it left clean without any stains or dents? Was your Idaho Falls car repair service prompt – This is one of the key factors in deciding whether the car service provider was actually professional or not. If they adhered to the time committed then you can give it a five star review. 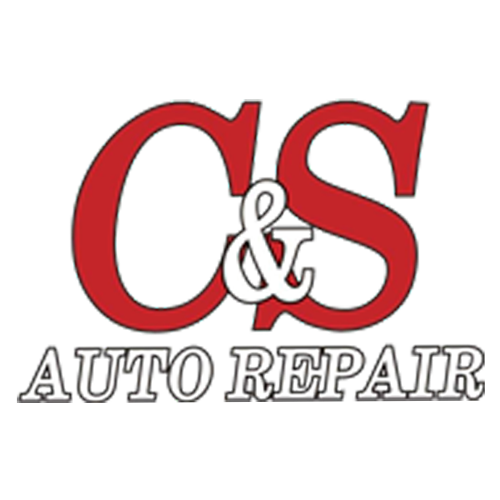 Did you get a replacement car – A car is a necessity and many people come to a standstill if they do not have a car, therefore as a goodwill gesture, many Idaho Falls car repair shops offer a replacement car which can be returned when your car has been serviced and returned. Extra charges – It’s not surprising to be informed that your car needs extra work, which only was found during servicing. Were you informed about any of these extra repair works, and were you charged extra? It is not professional to undergo any extra service without the consent of the car holder therefore it’s wise to seek permission from the owner and also let the owner known about the extra cost which would be incurred. Itemized bill – Did you receive an itemized bill from the your Idaho Falls auto mechanic which mentioned the breakdown of services? An itemized bill will help you know if you were charged accurately. If you were charged anything extra, you have the right to reverse it if it wasn’t approved by you beforehand. There are several things which might make you choose an auto mechanic in Idaho Falls. Nobody answered the phone when you called in to make an appointment – Even if you are very sure that you want to get your car repair work done by a particular service provider, you might as well have to choose another one due to the fact that nobody attended your call or there was nobody when you personally visited the garage. This is very unprofessional. In such a case there is a very bright possibility that you would rather go on to try your second preferred auto repair service provider. Were they able to answer to all your questions – When you call them to book an appointment, does the receptionist sounds confused or keep you on hold for a very long time? This can be a big turn off and can backfire on the business. Do they provide guarantee or warranty – Another very important point to clarify is to talk about the guarantee or the warranty that covers parts, work, and finish? It is best to have everything in writing for both the vendors as well as the customer. Is the information provided correct – Double check all the information which has been verbally communicated. Make sure to get everything in writing. Things like what is and what is not included in the service is one of the aspects which need to be taken quite seriously. Watch very closely, how the appointments are taken, as in, are the Idaho Falls car repair specialists making use of any software or are jotting down on scratch pads? Look at the property in general but do not base your decision on the size of the garage or the office as a small garage can also provide excellent services. Therefore be open and take your time to take a collective decision keeping in mind all the components.